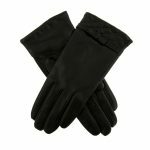 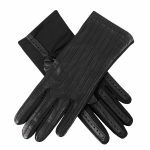 Category: Gloves and Accessories, Men's Leather Gloves. 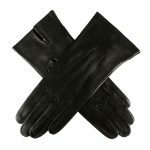 Posted in Gloves and Accessories, Men's Leather Gloves. 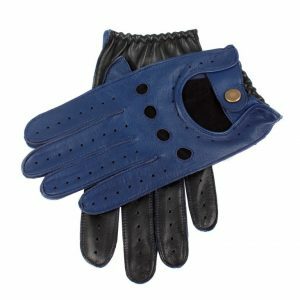 Tagged as Dents, driving gloves, leather gloves, mens gloves. The Waverley mens leather driving gloves are made from hairsheep leather. 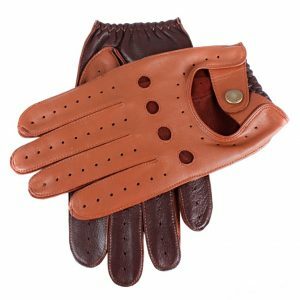 These classic two-tone cut out driving gloves with Dents stud fastener and knuckle holes on the back, with perforated fingers, unlined.